Lumpy Rutherford. Does that name sound familiar? Lumpy Rutherford. Does that name sound familiar? He was the doltish neighborhood bully in the seminal TV situation comedy, Leave it to Beaver, which portrayed a wholesome suburban American family at the height of the Eisenhower era. The only thing really memorable about Lumpy was his car. 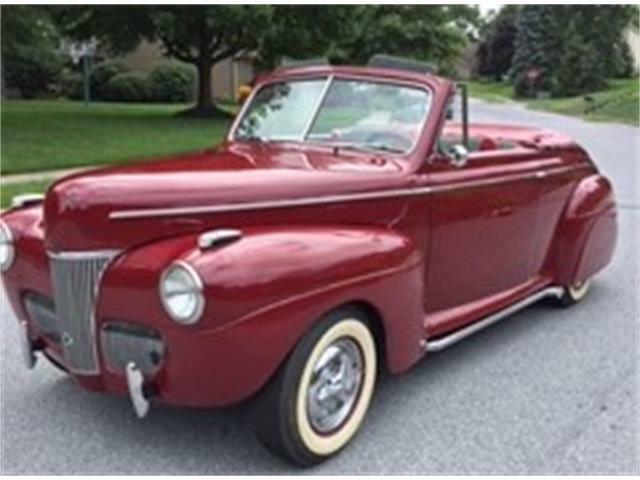 What was supposed to be depicted as a beat-up old jalopy was actually a sweet-looking 1940 Ford ragtop, which even as little kids we recognized as something cool. Reputedly, it was painted a putrid shade of purple, but that didn’t bother us since everything on TV was black and white. 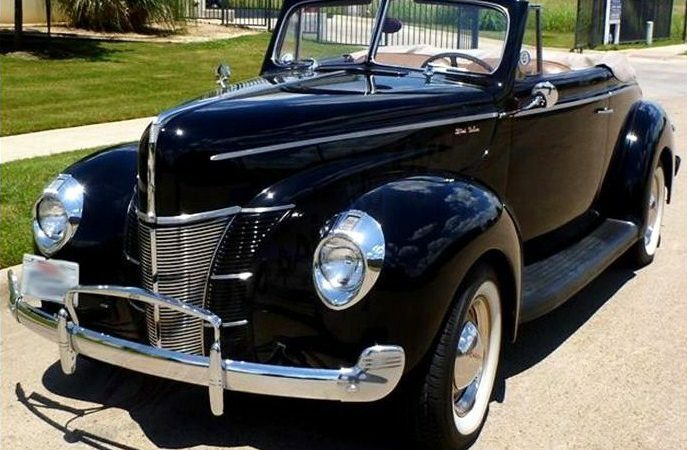 Following up on yesterday’s multiple Pick of the Day highlighting cars that starred on TV and film, here’s a really sweet-looking 1940 Ford Deluxe convertible, which definitely would be too cool for Lumpy, but which reminds of him nonetheless. 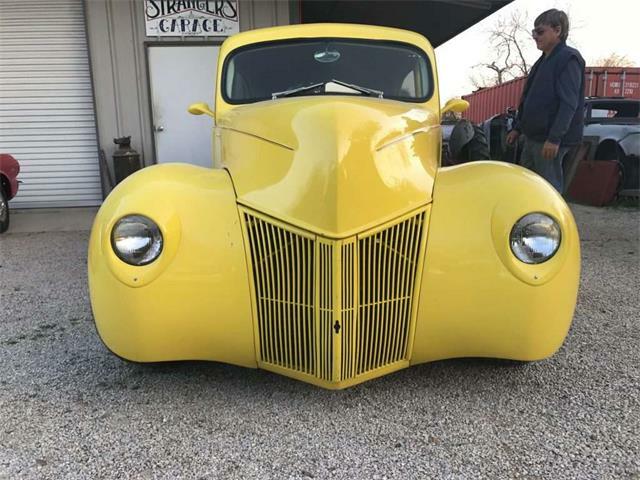 The classic ragtop, arguably the most handsome pre-war Ford and an enduring favorite of hot rodders everywhere, has been completely restored to original, the seller says. 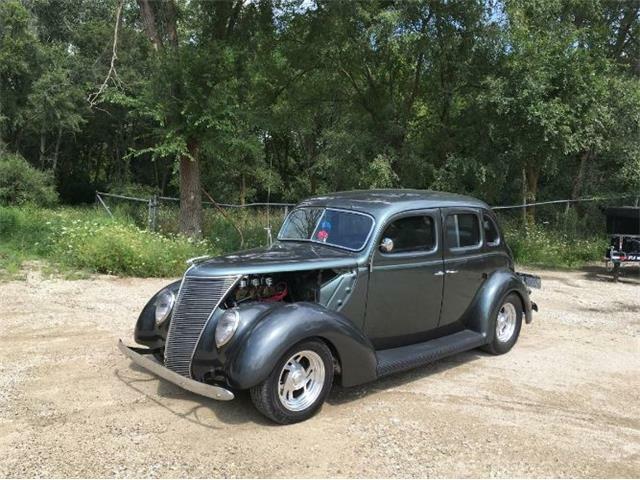 Glossy black seems like the right color for a ’40 Ford, and this one’s gleaming paint job is set off by its tan cloth top and matching wheels and interior. 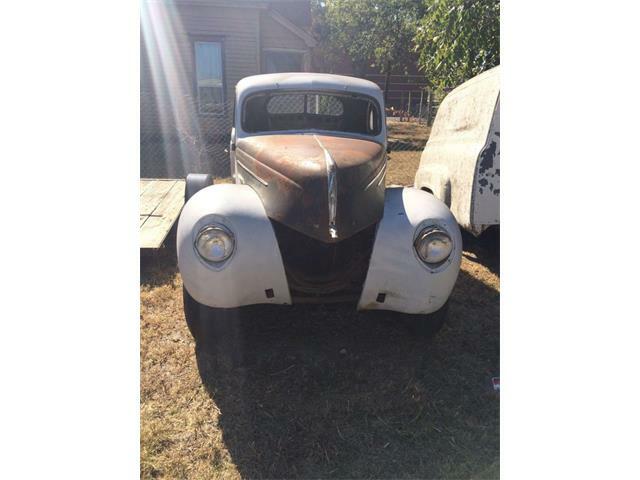 The top is power operated from the factory, and the chrome bumpers, door handles, headlights and taillights are all original, the seller states. 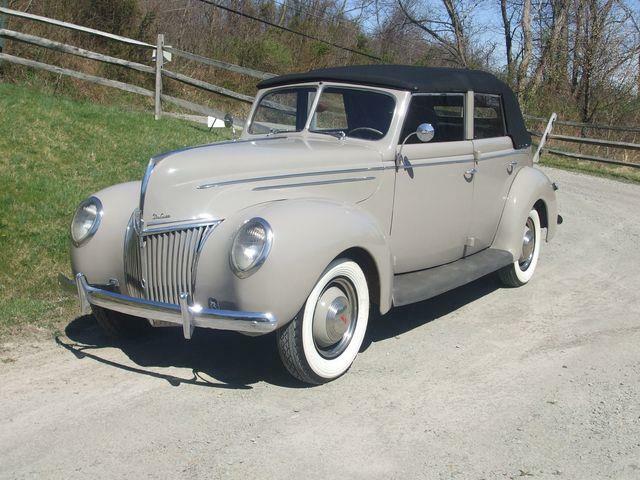 The car sits on steel wheels with correct dog-dish hubcaps, and the car also comes with its factory 16-inch wheels. 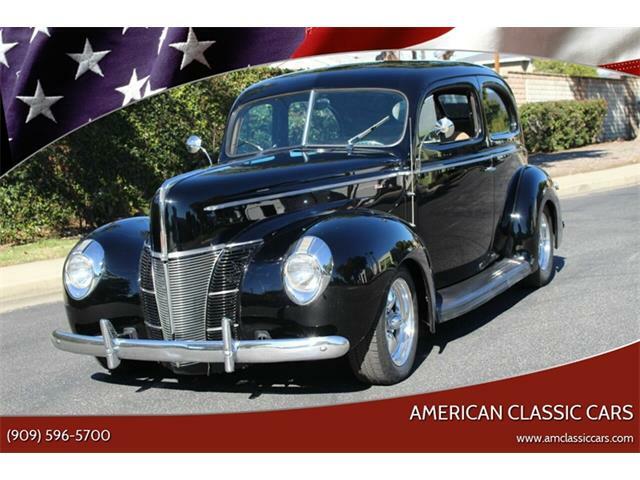 The Ford was professionally rebuilt and is a great driving car, the dealer adds, with the correct flathead V8 under its hood. 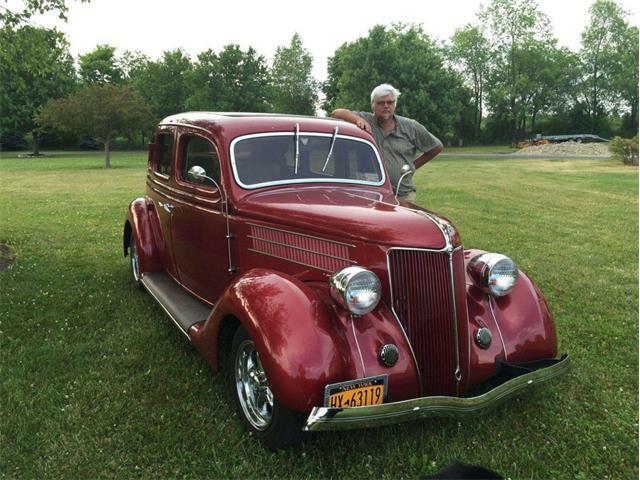 “Powering the car is the original 239 (cid) flathead motor that runs and drives great,” the ad says. “It is one of the smoothest idling flatheads you will come across. 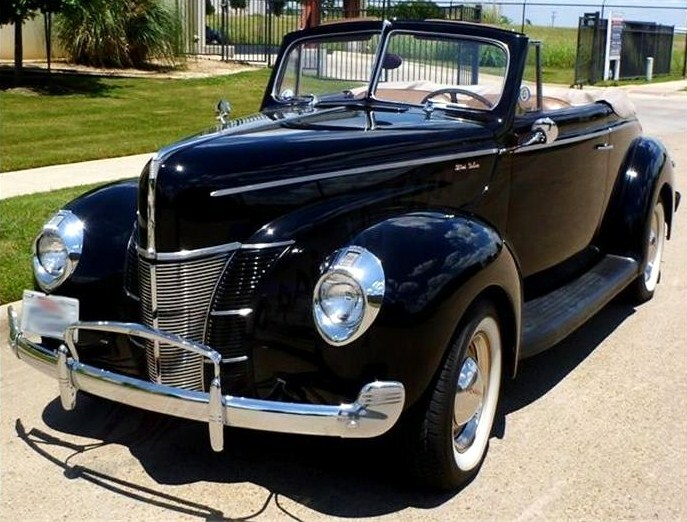 It was all rebuilt by a known flathead builder, and great care was taken to maintain the original components. 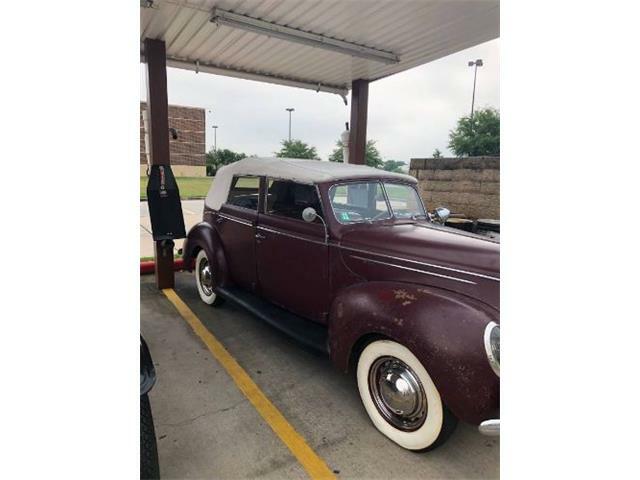 The interior was also completely and accurately redone, according to the seller, with upholstery by LeBaron Bonney and a dashboard with the correct knobs, switches and gauges and faux wood painted finish. The radio has a faulty knob, the seller notes, but a second correct working radio will be provided to the buyer. 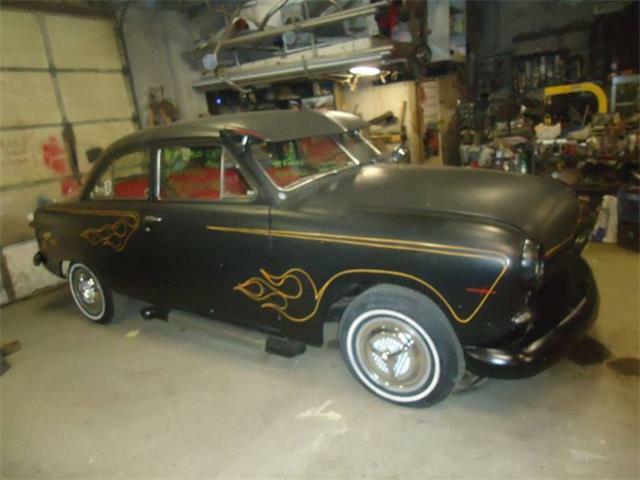 The asking price is right up there at $63,250, which would be out of Lumpy’s league but probably in line with the car’s condition and desirability. The price actually is about average retail, according to the NADA value guide. 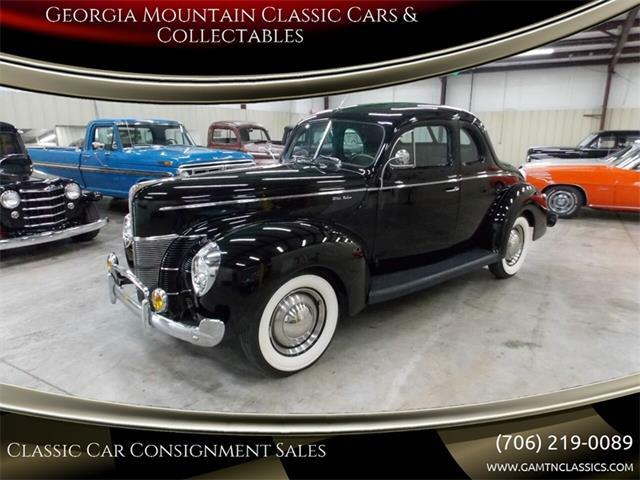 “Look around and you will see this is one of the classiest-looking vintage cars out there,” the seller concludes.